I'm finally feeling festive this week. 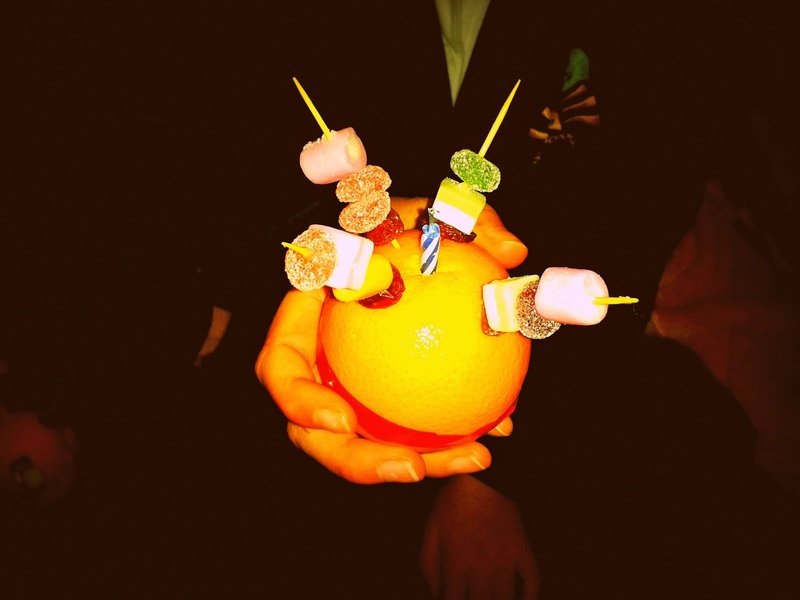 The first present appeared under the tree and the Christingle service made us feel all warm and Christmassy inside. Just me and my boy today - we enjoyed a walk from our doorstep followed by Arthur Christmas back home. 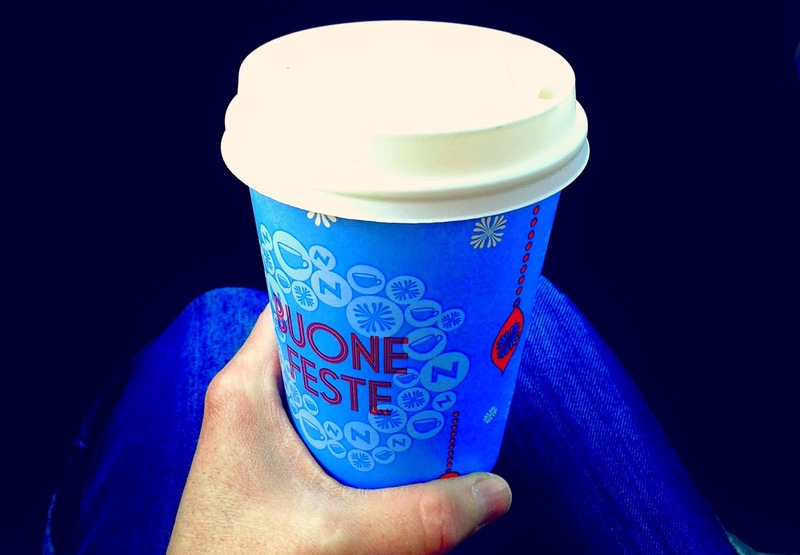 A rare take away festive drink - a chai latte always puts me in the seasonal mood. 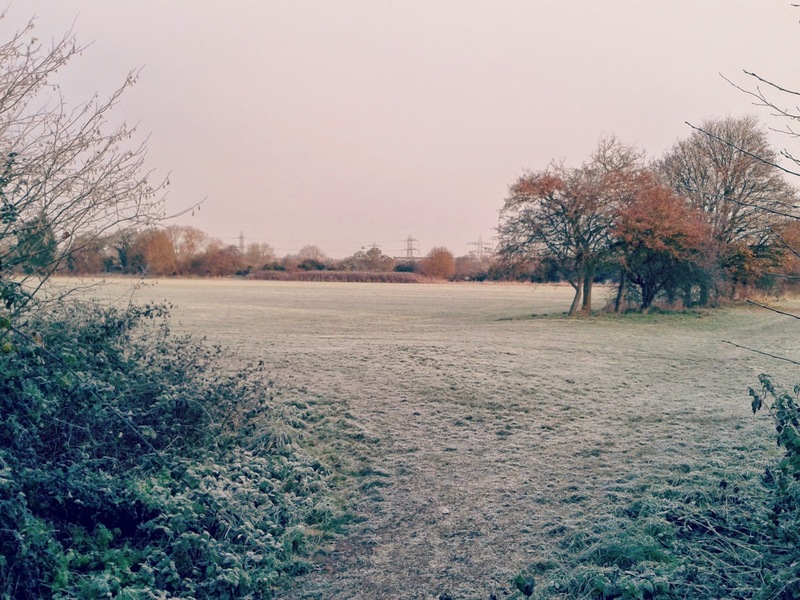 A beautiful cold and frosty morning for the walk to school today. My first present under the tree - a perk of the job. The girl had her Christingle tonight - the church being plunged into darkness followed by the flickering candles always warms the heart. 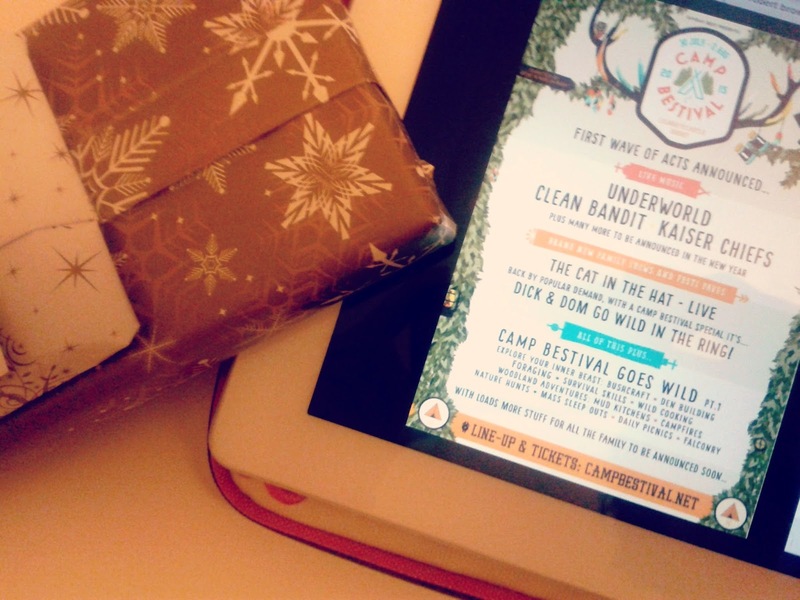 A Happy Christmas from Camp Bestival today with the first line up announcement - I'm kind of excited to see Kaiser Chiefs and Underworld! Making the most of the temporarily nearby in-laws I headed into Bath with the husband for the afternoon. 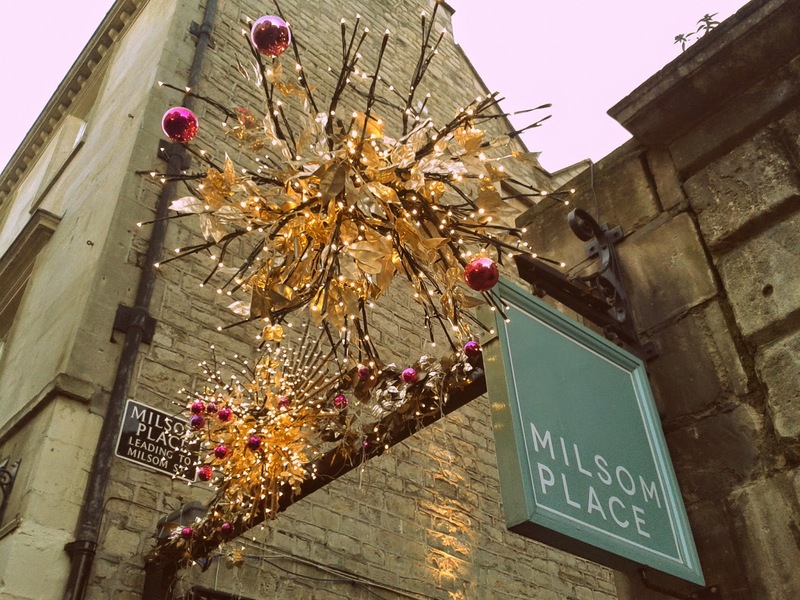 Only a tiny bit of shopping needed to be done so we enjoyed just wandering around, looking at the decorations and partaking in a mulled cider - or two. lovely pics as always Viv. Seeing the Christingoe brings back memories, as when I was a young girls and live din Newbury, my Nanny would always take me to the service and i love getting my sweet covered orange!! that present looks a little lonely at the moment! i am sure it will soon be joined by lots of present friends!! That frosty morning picture is lovely, have to say it is a great time of the year for photography. 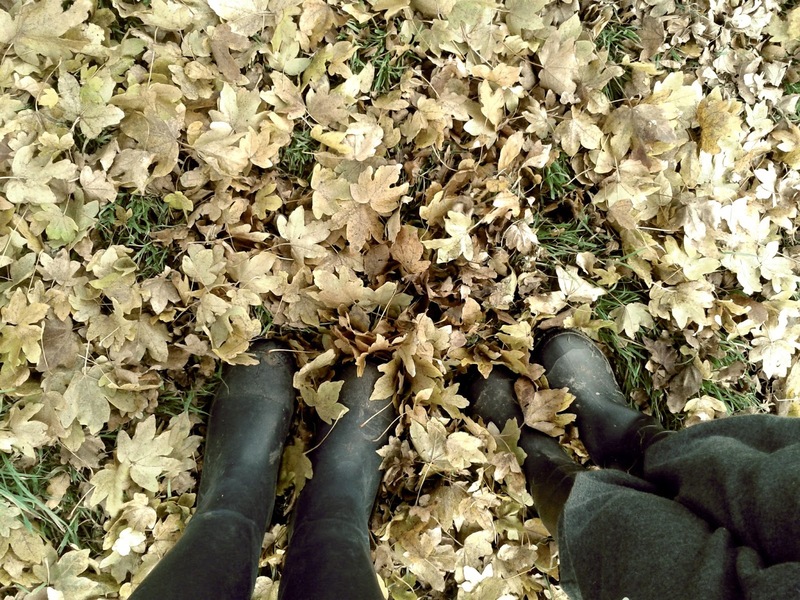 Like the wellies and leaves picture, its nice to get out in the breaks in the weather. 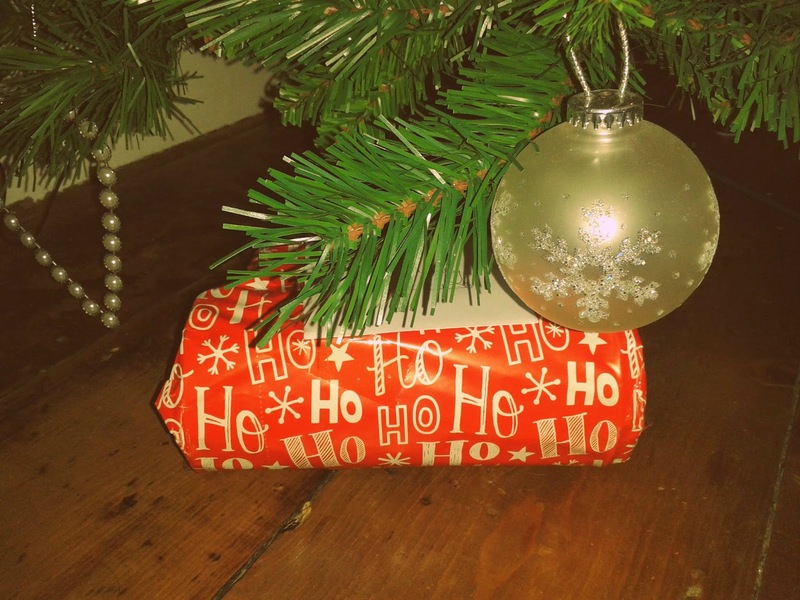 OOOOhhhhhh at the pressie under the tree - will it stay there unwrapped until the 25th? Love these photos this week, especially the editing you've used on some of these to make the colours pop. I'm so impressed with you for keeping on going with this project this year, I know how hard it is with a teaching post.